Need to free up some closet space? 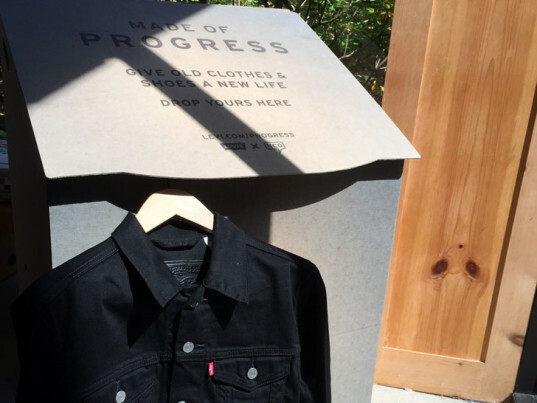 With the expansion of Levi Strauss’s clothing-recycling scheme, you can now drop off your unwanted clothing and shoes—regardless of brand—at any Levi’s mainline and outlet store in the United States. The move is part of Levi’s wider plan to create the infrastructure necessary to support a “circular economy” for textiles. By partnering with I:Collect, the same garment-recycling firm employed by H&M, The North Face, and the City of San Francisco for their own take-back schemes, Levi’s hopes to disrupt the linear birth-to-death product life cycle that only results in landfill waste. It’s that last element—transforming old denim into new ones—that holds both the “greatest opportunity and challenge” for the company, he said. Bringing that future into focus will take some extra finagling, however. For one thing, its researchers have yet to establish a cost-effective way of separating cotton and polyester fibers from blended fabrics. Levi’s will also have to work with its suppliers to research and develop cotton fiber that is strong enough to be recycled without sacrificing quality. Encouraging customers to bring in their old jeans—and rewarding them with 20 percent-off vouchers—is the first, critical step. “That simple action will influence others and send the consumer demand signal to the apparel industry to establish a circular economy for our products,” he said. Need to free up some closet space? With the expansion of Levi Strauss's clothing-recycling scheme, you can now drop off your unwanted clothing and shoes�regardless of brand�at any Levi's mainline and outlet store in the United States. The move is part of Levi's wider plan to create the infrastructure necessary to support a "circular economy" for textiles. 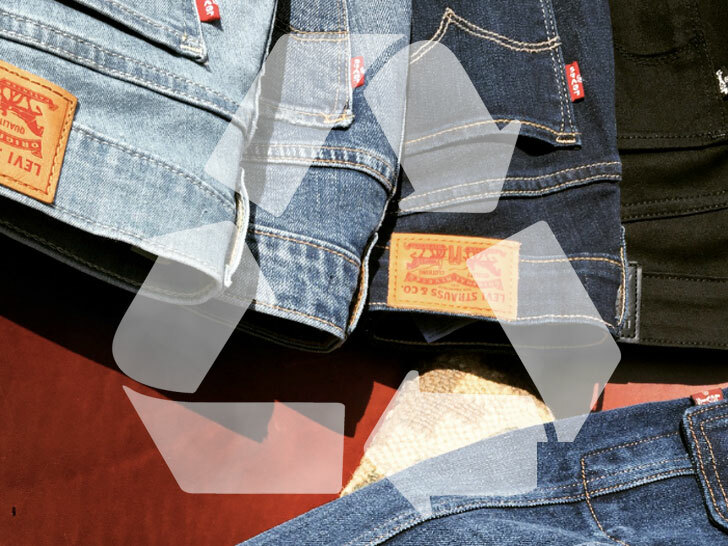 By partnering with I:Collect, the same garment-recycling firm employed by H&M, The North Face, and the City of San Francisco for their own take-back schemes, Levi's hopes to disrupt the linear birth-to-death product life cycle that only results in landfill waste.